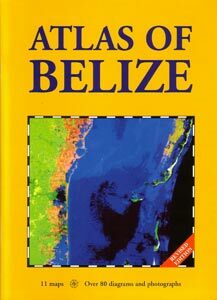 Informational Books: great gifts from Belize Gifts! 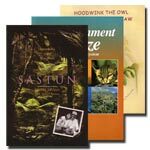 Includes information about Belize's climate, agricultural potential, land and sea use, politics, population, communications, economy, proteceted areas, and national symbols. 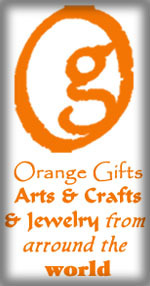 Shows roads, eight town maps, touristic facilities, Maya sites, natural attractions and more.